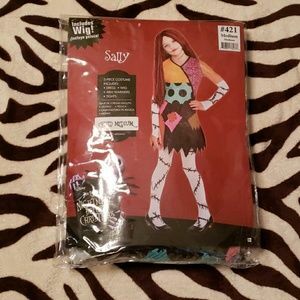 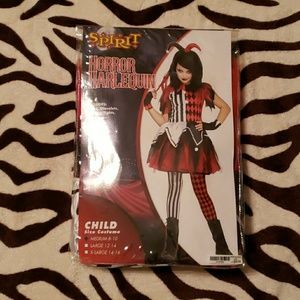 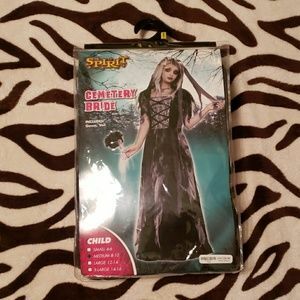 Nightmare Before Christmas Halloween costume. 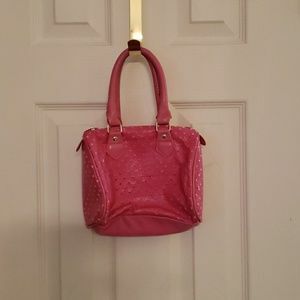 Girls pink and white purse with zipper to close. 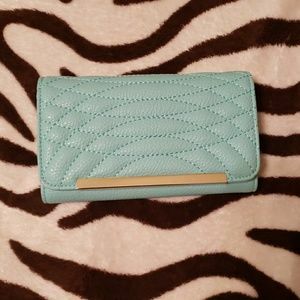 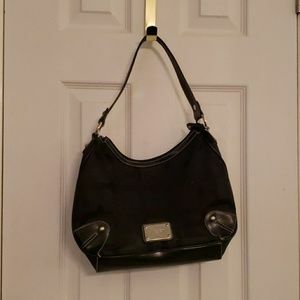 Women's Nine West black purse. 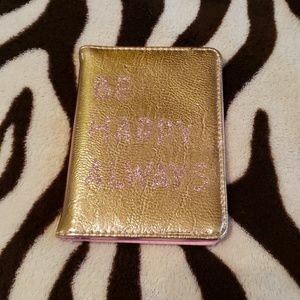 "Be Happy Always" gold wallet with pink trim. 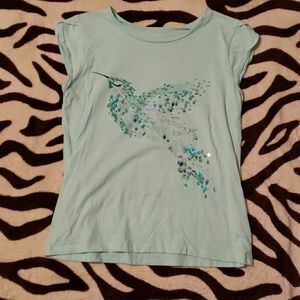 Blue tee with bird on front, size 10-12. 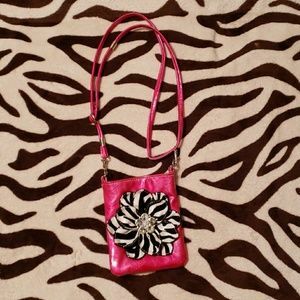 Girls pink and zebra rhinestone purse. 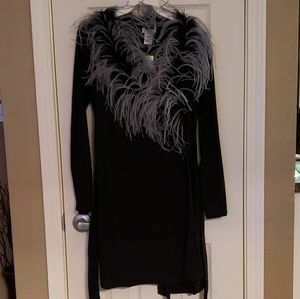 Women's black and gray misope dress, size M.
Copper Key cream coat. 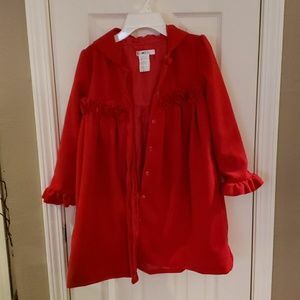 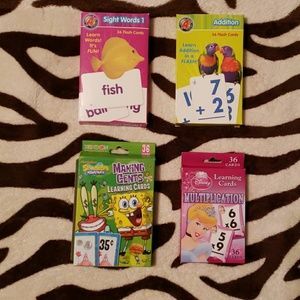 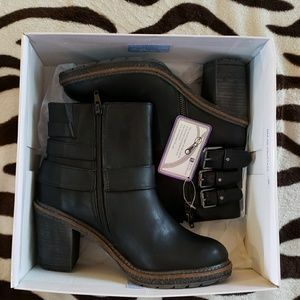 Size 6-6X. 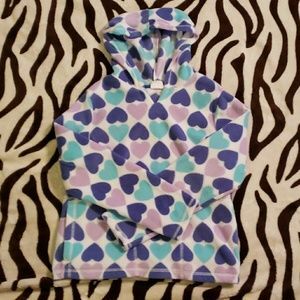 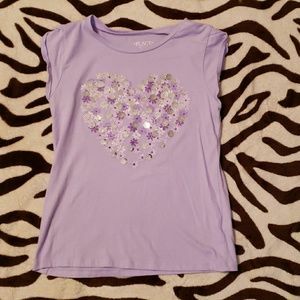 Gapkids shorts, purple and gray, size youth 8. 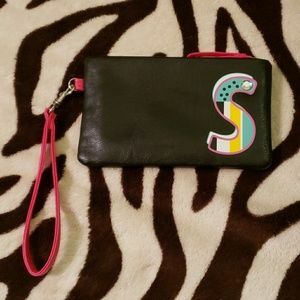 Black and pink wallet with zipper. 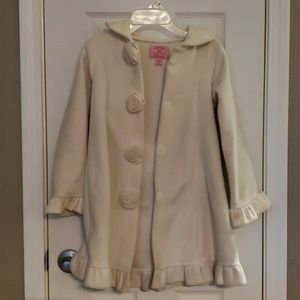 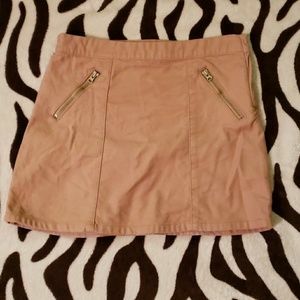 Monogrammed S.
Girls Gymboree skirt, tan, suede size youth 10. 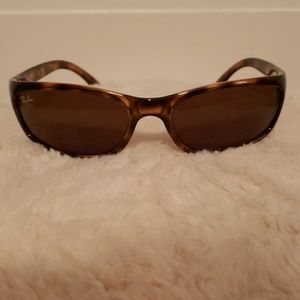 Ray-Ban sunglasses, tortoise, with case and cloth.